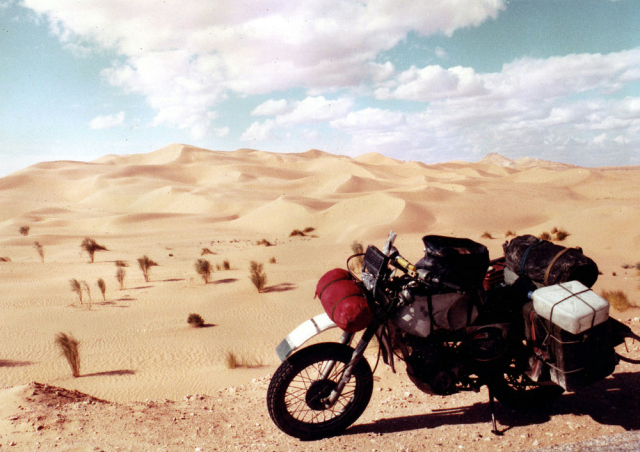 Desert Travels – Motorcycle Journeys in the Sahara and West Africa is available again as a paperback from £6.99 + postage. 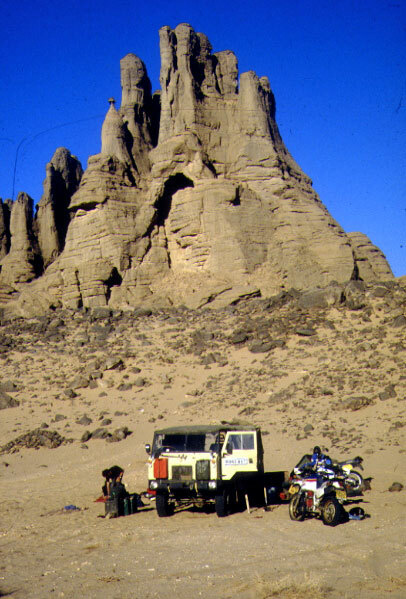 The 242-page book is also available on amazon kindle. 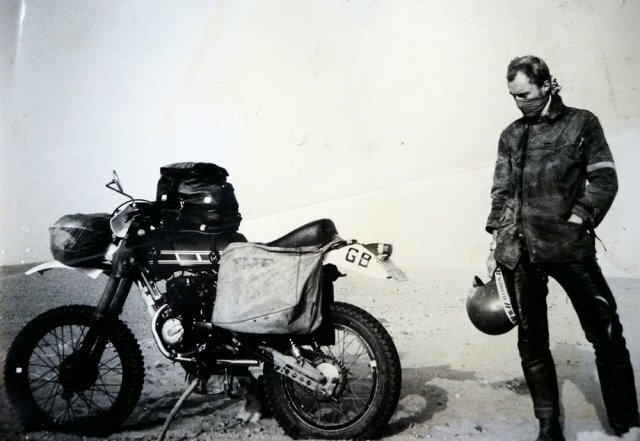 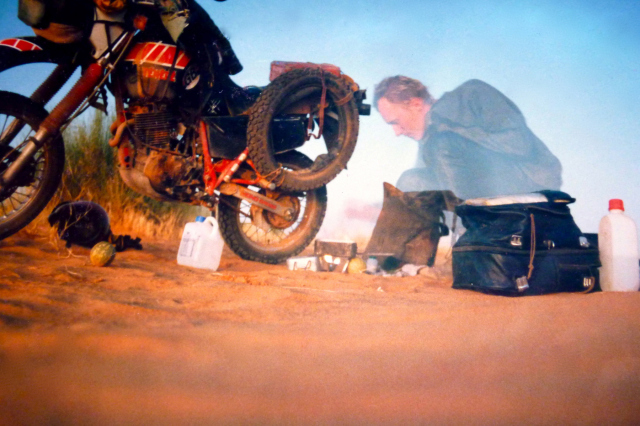 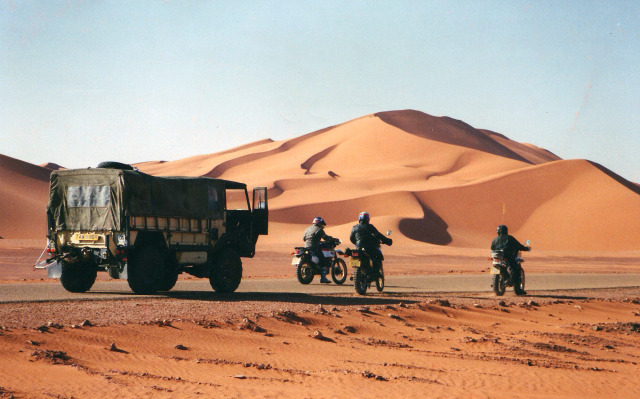 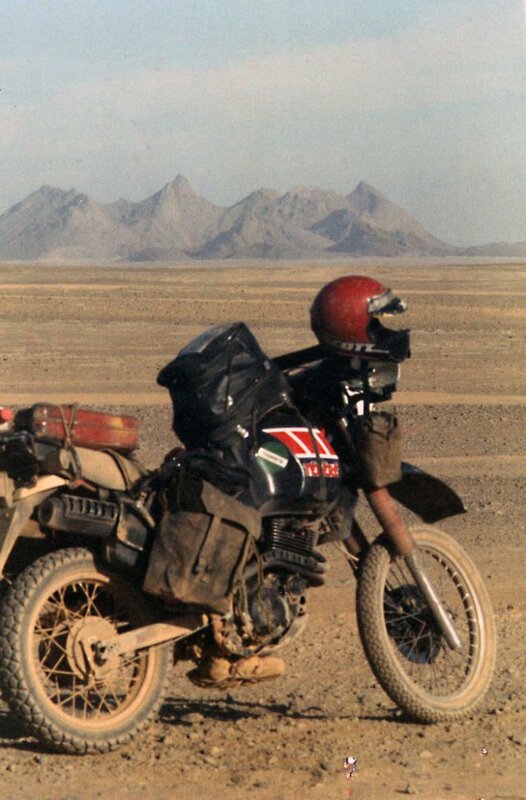 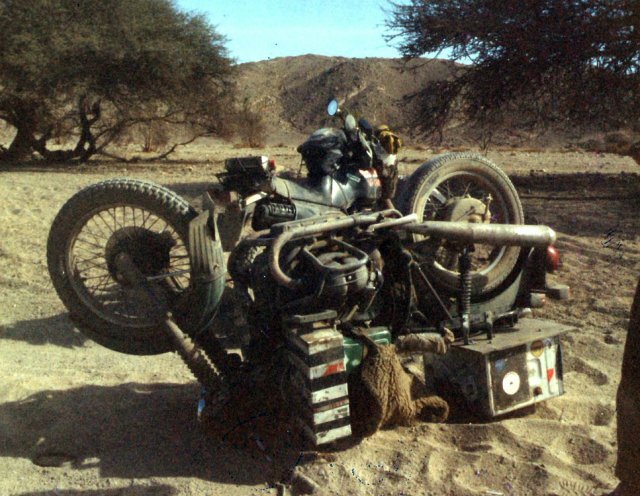 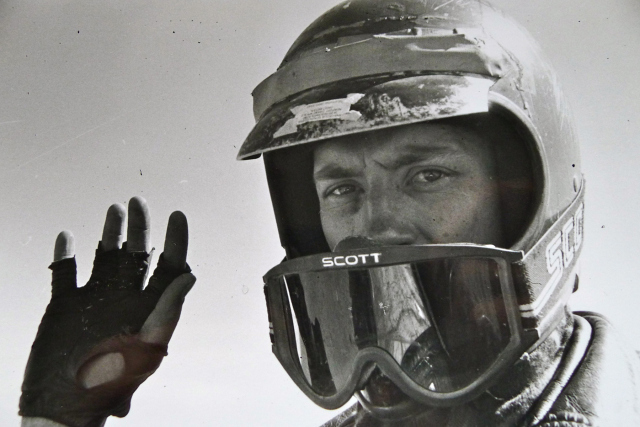 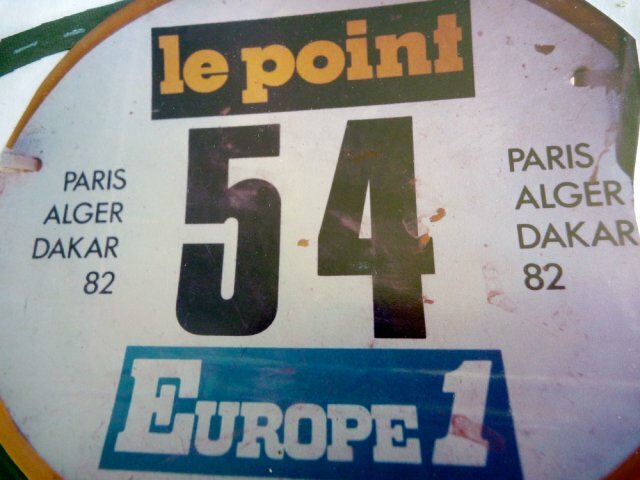 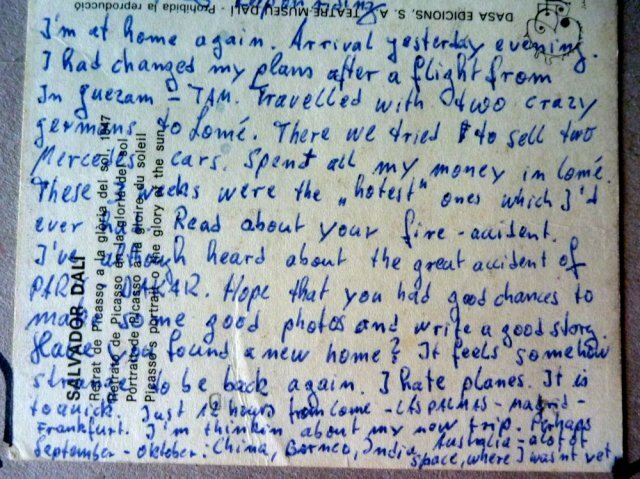 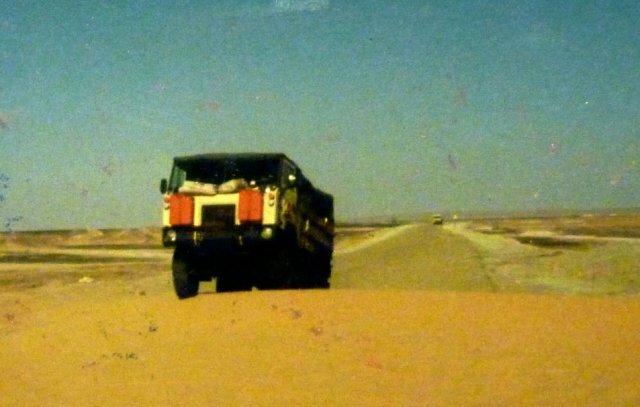 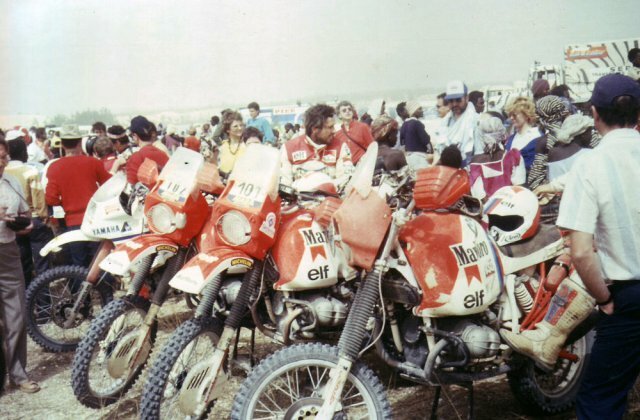 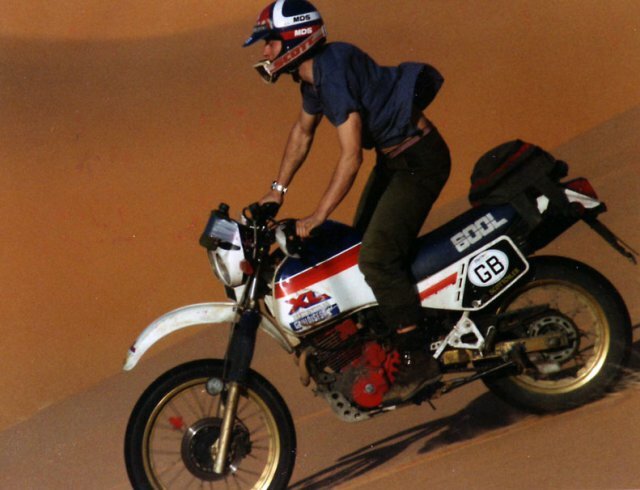 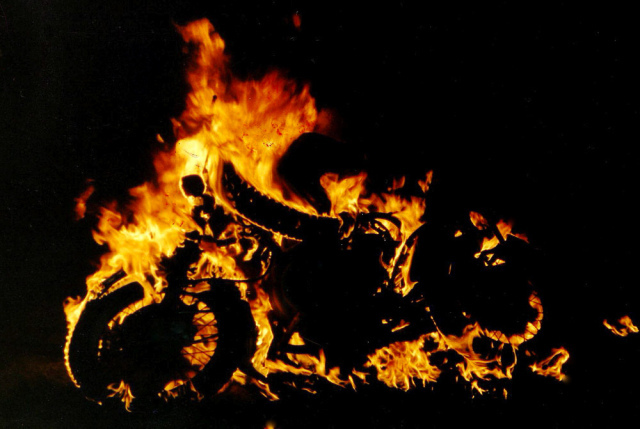 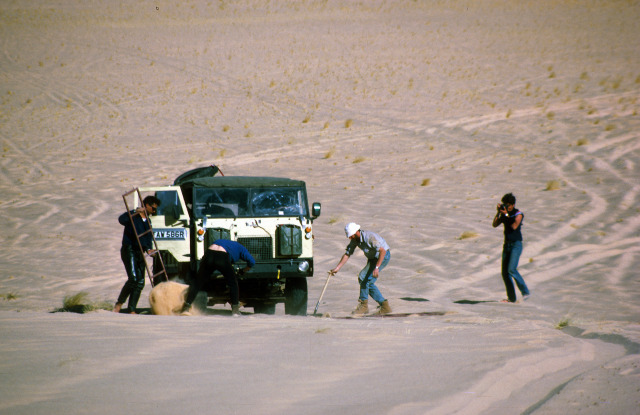 DT tells the story of my first few Sahara adventures as far as Dakar, but mostly covers the tale of an ill-fated bike tour I led with a Land Rover right through to Bordj Moktar on the Mali-Algeria border at the end of the 1980s. 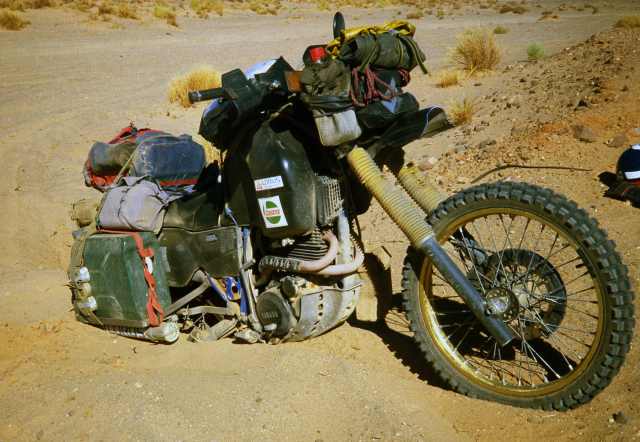 A few images from most of those trips appear in the gallery below. 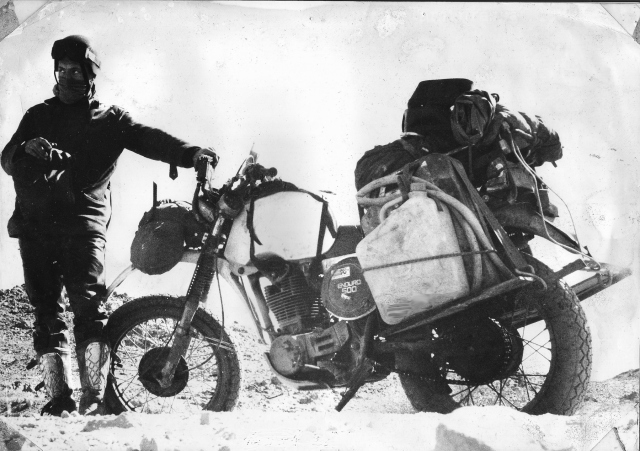 Ordering details plus more background here. 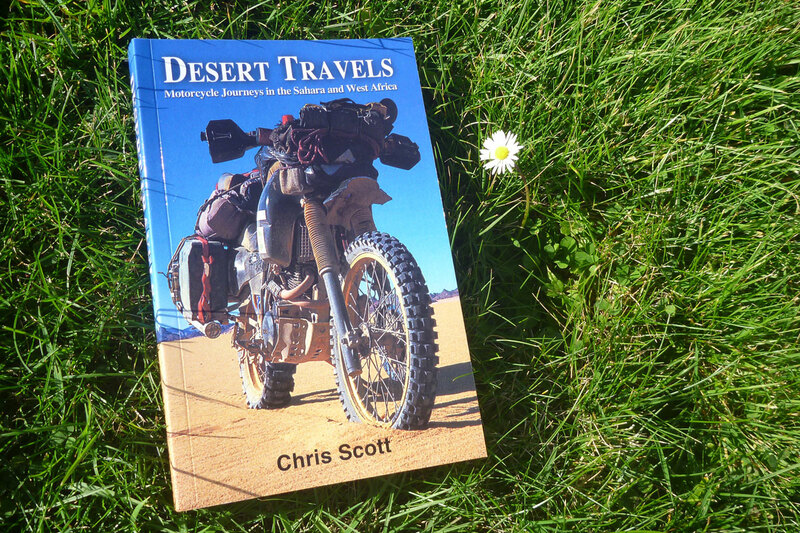 This entry was posted in Sahara News and tagged Desert Travels paperback on October 15, 2014 by Chris S.